Without the need of humanity, the night guides the creation of a new day. There is no commotion, no vivacity, no achievements. We recoup while the inexhaustible Earth steadily spins towards the sun, Mother Nature replenishing her harvest to allow for the seemingly infinite to trudge onwards. 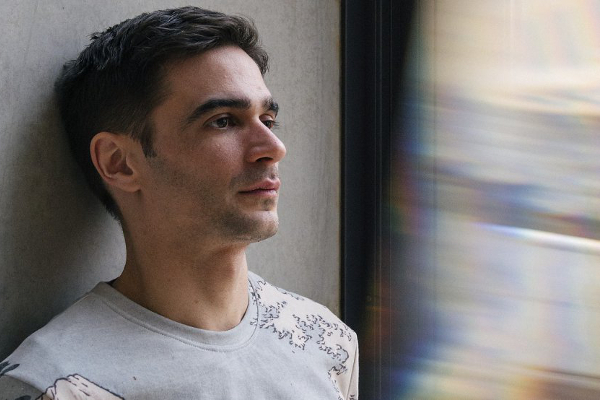 This is the basis of Jon Hopkins' fifth album Singularity; a motionless voyage across the stars as the hubbub of mankind undulates according to the fluorescence shining from above. On his last project, 2015's well-received Immunity, Hopkins perpetrated a Microhouse cacophony, echoing the hypnotic persistence of society's nightlife. Much like his contemporaries Burial and Andy Stott, Hopkins bore inspiration from the club scene, or, more specifically, the concept of perspiring bodies unifying in the dead of night to do the opposite of their intentions. Rather than suspend our consciousness to reimburse our vitality, we expend our reserve in a frenzied attempt to reach euphoria. All this, while the assiduity of our macrocosm presses onwards. In that sense, Singularity acts as the antithesis of Immunity, the record that exposes the night for what it truly is, not what humans want it to be. 'Singularity,' the album's opening track, begins with these final moments of spontaneity, overlapping ultra-rhythmic synths and drums that break loose at the cusp of a DJ's final encore. Reverb splintering the sound system included. The effulgent arrangements of 'Emerald Rush' and 'Neon Pattern Drum' signal the crossroads between the few vivacious after party's and the moon's rise to stardom. This, leading up to Singularity's obvious climax, both structurally and musically, 'Everything Connected,' a ten-minute power trip through cosmic sound waves, exploding supernovas, and suffocating black holes. It is Jon Hopkins by the books, and a damn good effort at that. However, apart from the other monumental beacon 'Luminous Beings,' which clocks in at twelve minutes, it's the only highlight comparable to Immunity's picturesque trance. This is due to Singularity's commitment to concept, one that lingers narcotically through nature's congenial silence. For the final five songs, only two feature Hopkins' trademarked Tech House beats. That's not to say these sedated pieces aren't sublime. 'Feel First Life' strings together consistent harmonies, embodying constants like the sea's currents, the wind's howl, and the dreamer's contentment. Matched with a slow-moving stargaze makes for quite a ruminative experience. Here, and all across Singularity's second half, Hopkins isn't afraid to dawdle on a single, reticent chord; a representation of night's muzzled stability. Both 'Echo Dissolve' and 'Recovery' rely solely on this solemn note, and a few others conjured up by an antiquated piano. Inspired by Brian Eno and Harold Budd's ineffectual Modern Classical passages like Ambient 2 or The Pearl, these desolate compositions don't offer much in terms of distinction, but do delve steadfastly into the silent abyss of night. These lulls, a great separation from Immunity's intermittent activity, and a necessary breather to give epic's like 'Luminous Beings' their proper spotlight. Speaking of 'Luminous Beings,' it might be one of Hopkins' best works to date. If only for the versatility that the evolutionary track fosters. Unlike Singularity's other works, which either rely solely on Electronic or Acoustic means, sometimes transitioning between them like on 'C O S M,' 'Luminous Beings' intertwines the two ends in an endless spiral that combines the understandable with the unknowable. Multiple sections of varying length unfold, some resembling the flowing of streams, others the supersonic spark of a shooting star. 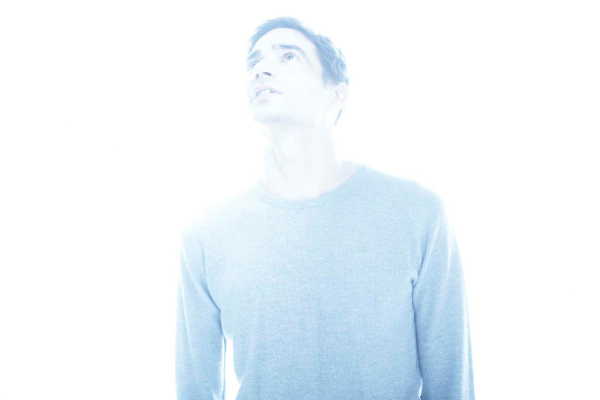 Perhaps greater than any other modern Electronic artist, including Four Tet - of which 'Luminous Beings' took an expanded Microhouse outlook on - Jon Hopkins' creations demonstrate the beauty of expectation. He never relies on shell-shocked gimmicks, never provides instrumentation that would be deemed out of the ordinary. His patterns progress naturally, like the passage of us all. With Singularity, Hopkins managed to prove the harmonious gravity of monotony; an arresting accomplishment in the modern age of impermanence.